Superior Family rooms are perfect for those with young families. 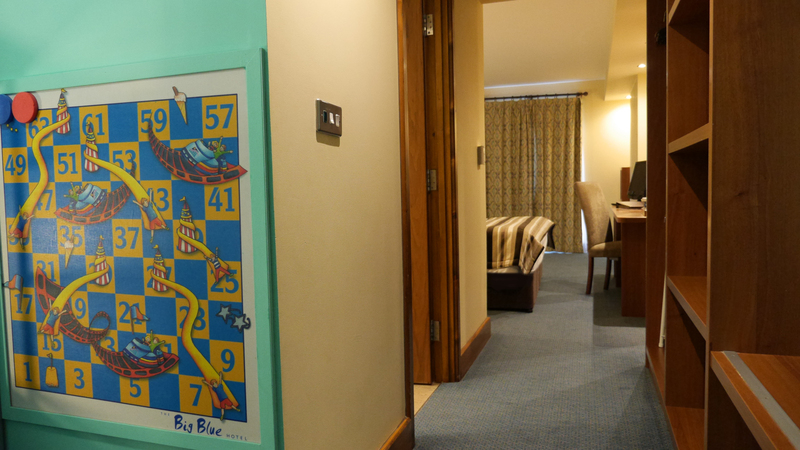 Each room has a designated children’s area which contains bunk beds and an entertainment area to keep younger members of the family occupied. 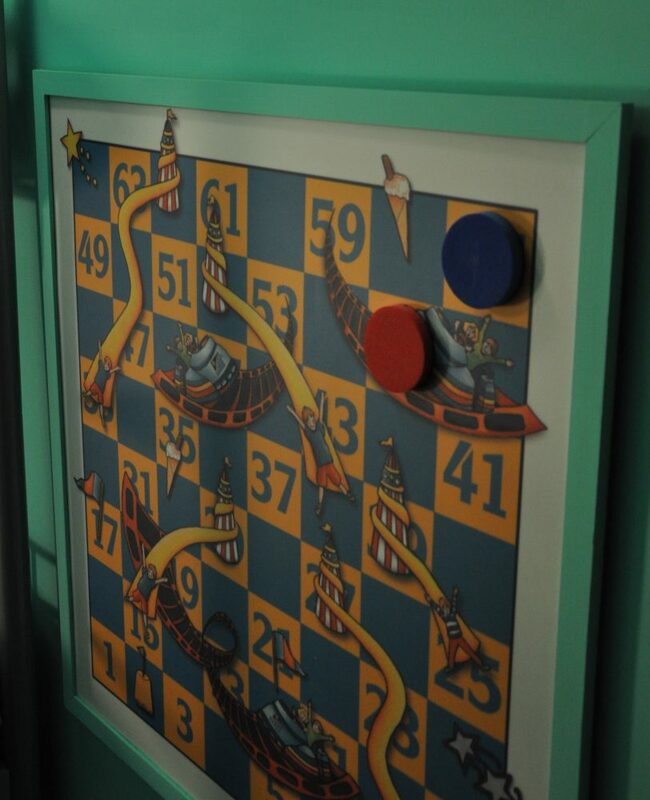 The adult section of the room features all the amenities of a regular Superior room. 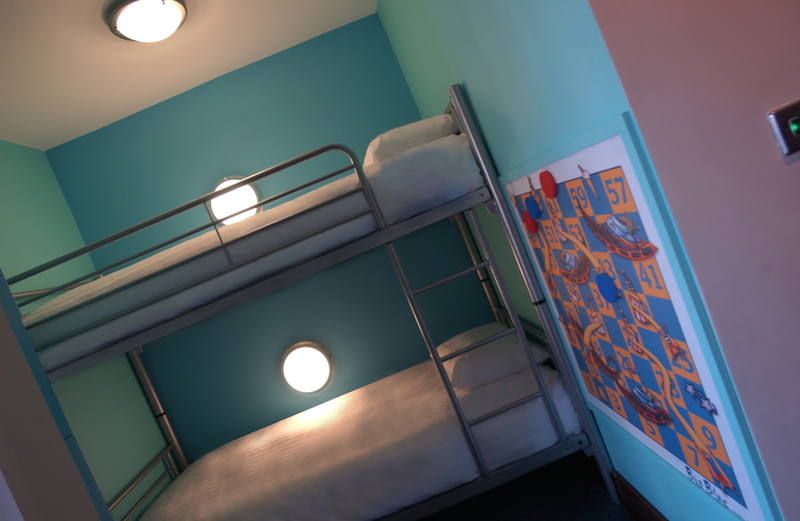 The childrens area contains 5ft funky bunk beds, suitable for children under 12 and individual TVs with freeview channels and in built PlayStation 3 console. 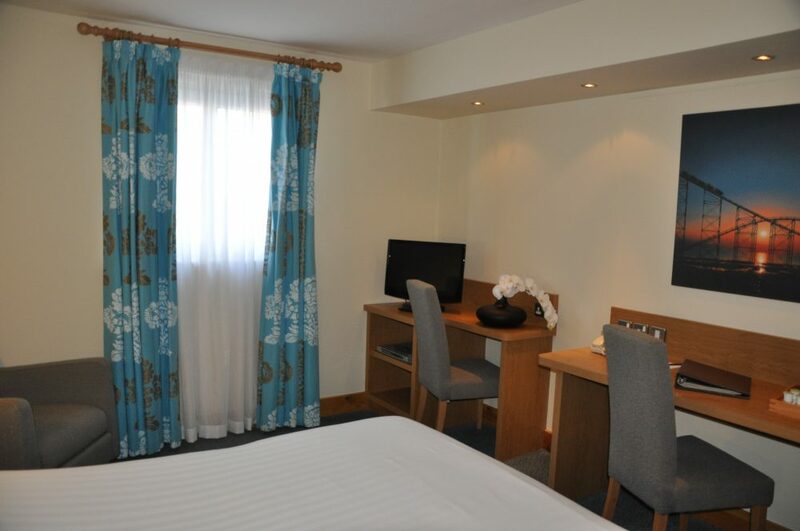 Superior family rooms can accommodate a sofa bed OR cot for a maximum occupancy of 2 adults & 3 children, a sofa bed will be allocated where 3 children are indicated – should you require a cot please enter a special request accordingly. 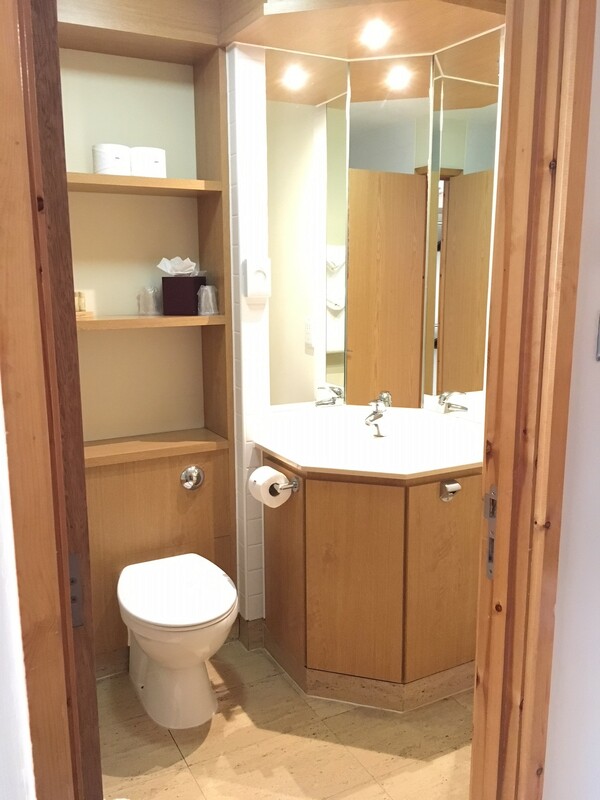 Two ground floor fully accessible superior family rooms are also available with level access / walk in shower.